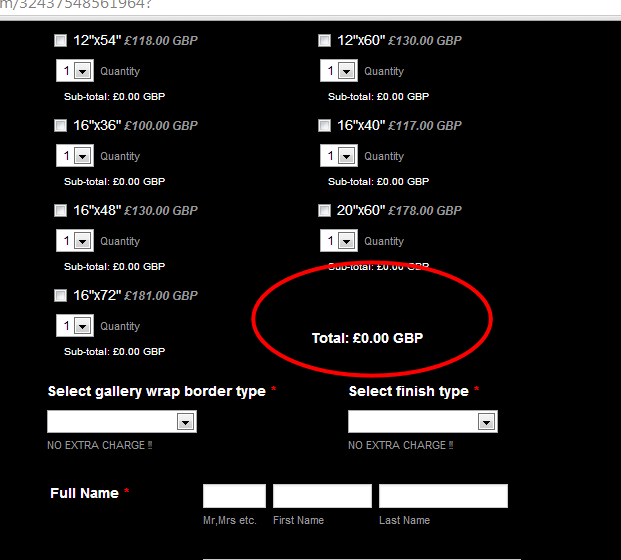 is there a way to move "Total £0.00 GBP" to the bottom and center of product list (form example http://form.jotformeu.com/form/23526927539363 ) as if it were on a new line ? Try to adjust the "top" number according to your preference. 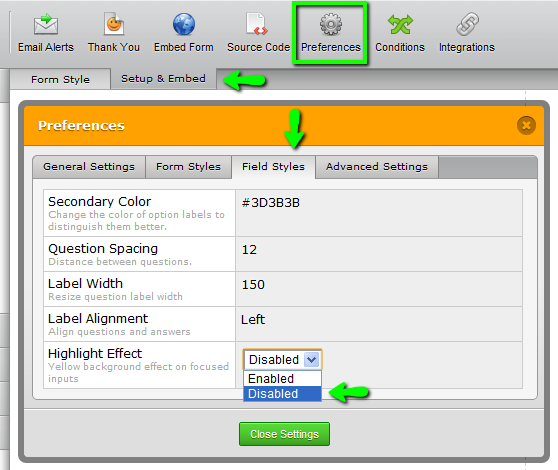 This prevents the product names from vanishing when they are hovered over and the payment field has the focus. You are welcome, do let us know if you need further assistance.